The Sacramento Kings NBA franchise has officially announced plans to accept bitcoin for products including tickets, jerseys, hot dogs and beer, beginning 1st March. The team says it will accept the currency online and at the Sleep Train Arena, its home stadium. “For several years BitPay has been investing in events like CES to introduce people to the amazing technology that is bitcoin. We are thrilled that the Kings could implement bitcoin so quickly,” he added. In an interview with the media outlet, Ranadivé, a native of Mumbai, India, was outspoken about his support for bitcoin and its ability to enable spending. 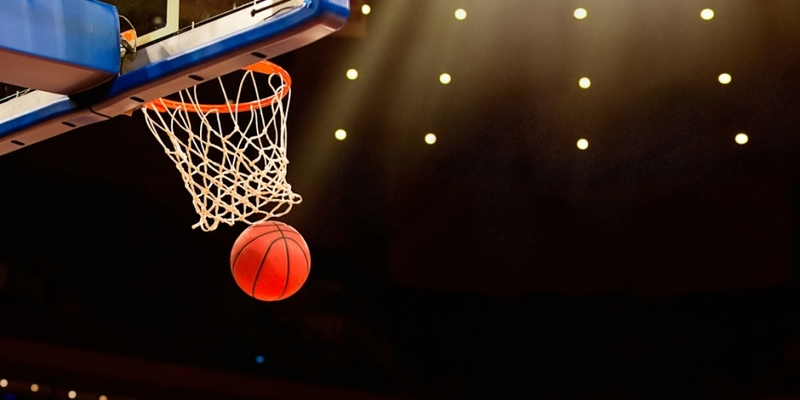 The 56-year-old CEO and founder of TIBCO Software said he expects other NBA franchises to follow his lead, and detailed how bitcoin acceptance is part of a larger plan that seeks to grow his team’s global fan base through the use of technology. Sacramento Kings coaches have recently begun to use Google Glass to observe games. Ranadivé said the franchise does not plan to exchange the bitcoins it receives for fiat currency. Rather, he said he believes the currency’s recent volatility will eventually dissipate and that bitcoin transactions and trading will become more common with time. Sacramento, with its close proximity to bitcoin-friendly Silicon Valley, may be the right target area for such a test – as other markets may not be able to rely on a similarly large bitcoin customer base. While the Kings are the first major US sports franchise to accept bitcoin, this isn’t the first time that the bitcoin and athletic worlds have crossed. In December, one sports fan received $20,000 simply for waving a bitcoin sign on national cable network ESPN, demonstrating the spending power of bitcoin-supporting sports fans. Additionally, other sports teams are experimenting more broadly with mobile payments at stadiums. MasterCard has hinted at plans to test in-stadium mobile payment apps, while the Atlanta Falcons partnered with NCR on a similar initiative back in September.